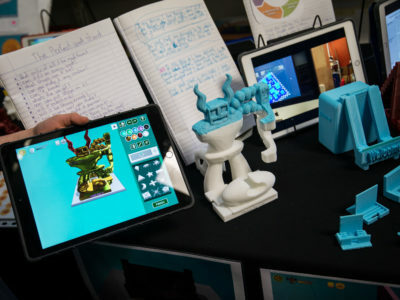 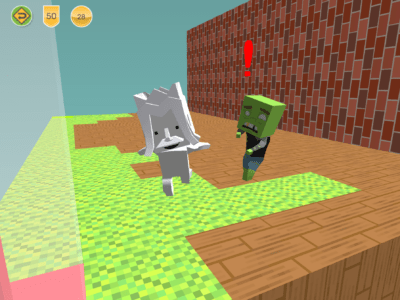 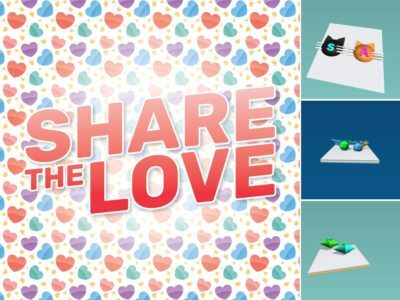 One of the most influential global education-technology reports — the NMC Horizon Report 2015 (K-12) — recently highlighted Makers Empire’s Learning Program as a “compelling” example of the use of 3D printing in schools. 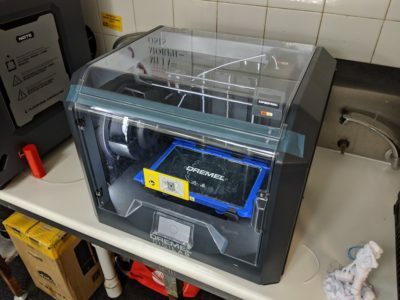 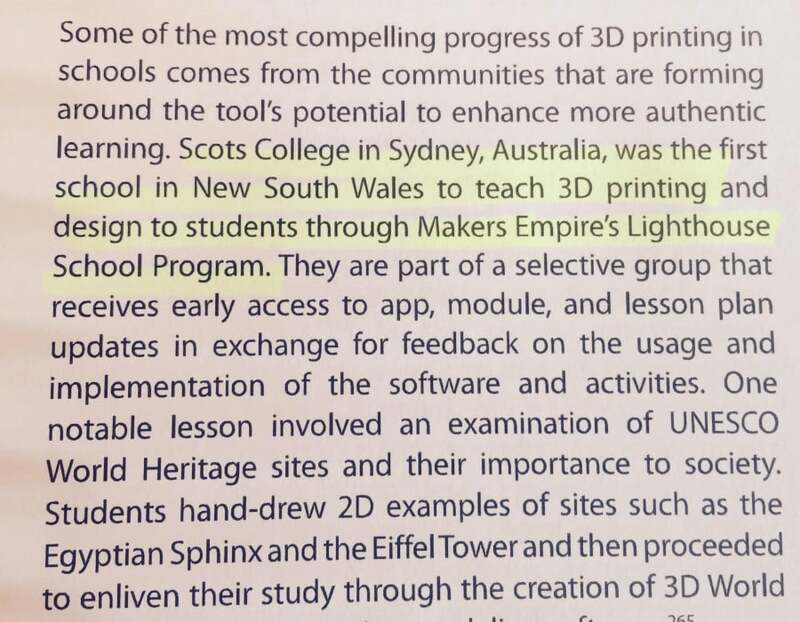 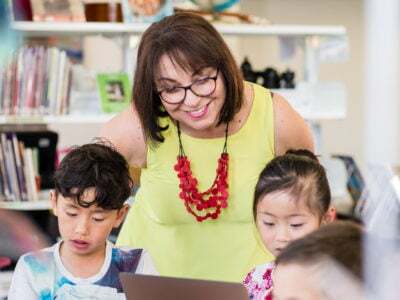 Scots College in Sydney is one of a selective group of schools that we call our Lighthouse Schools – we love working with our Lighthouse Schools to ensure we continue to deliver a consistently world class 3D printing solution for the classroom. 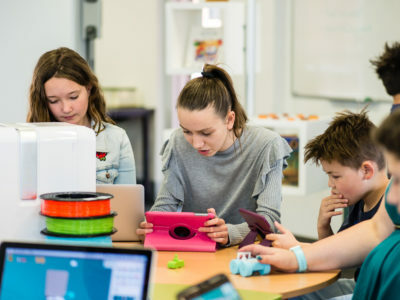 We’re thrilled to have the work we do to effectively incorporate 3D printing into the primary and middle school classrooms recognised by the NMC Horizon Report. 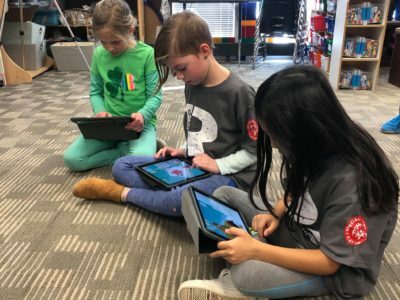 Thank you to all our Lighthouse Schools for their part in making this happen, too. 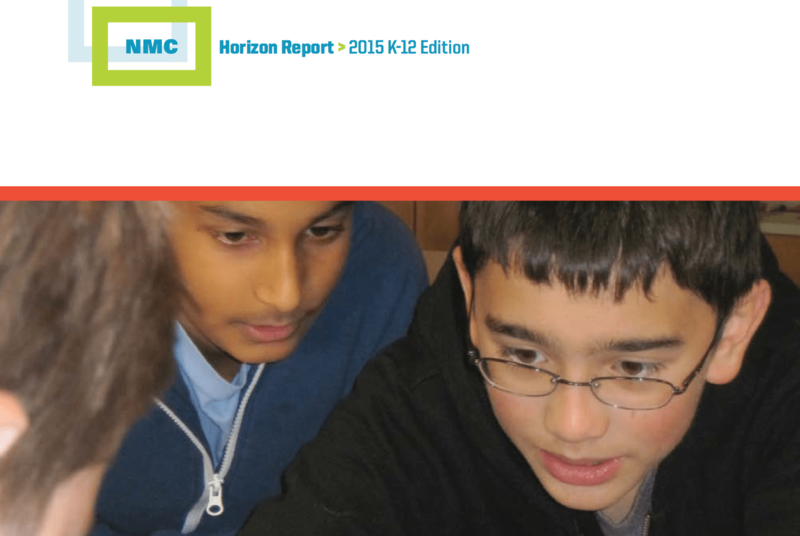 Read the full NMC Horizon Report 2015 (K-12).